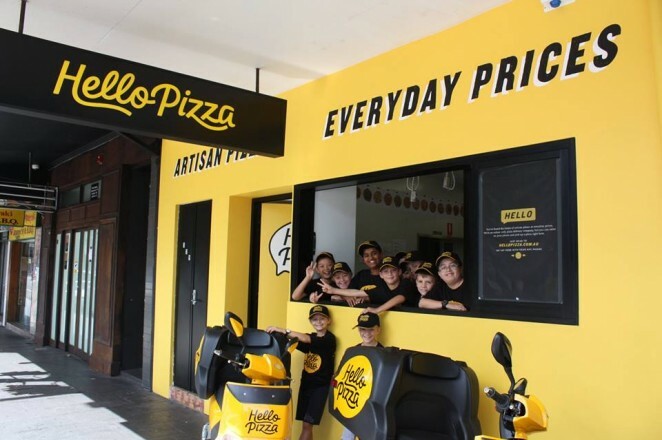 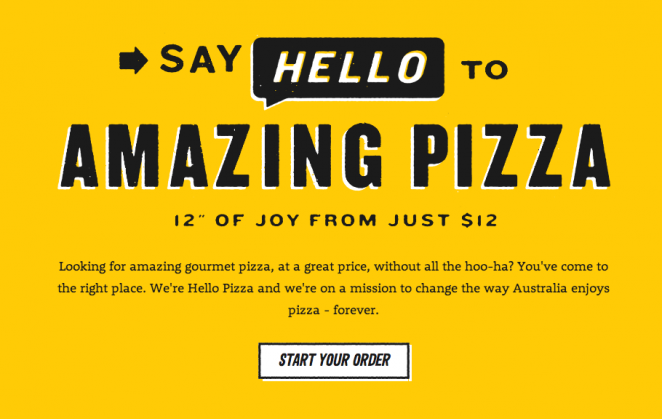 Working with our friends at Made Together, we helped bring Sydney start-up Hello Pizza to life. 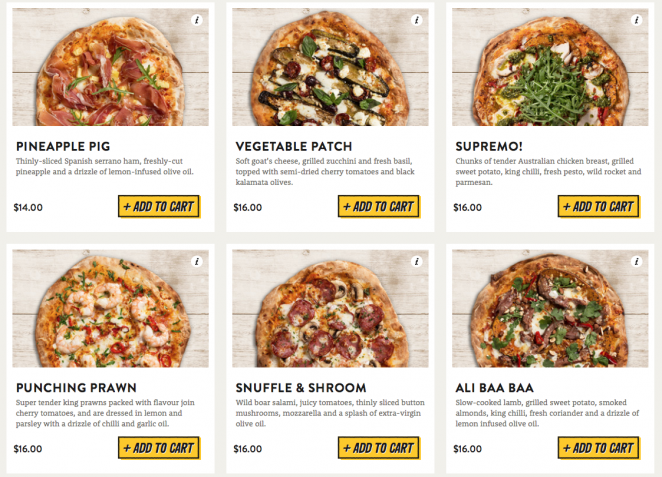 From developing the brand personality and tone of voice, key messaging and customer on-boarding strategy, right through to naming the pizzas. 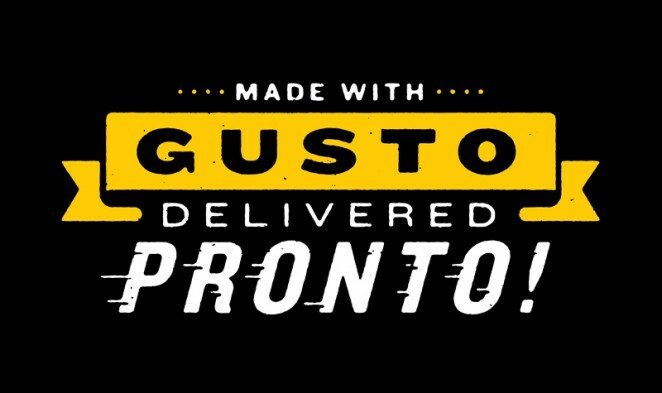 Hit the button above to check out the site for yourself, and while you're there, grab 25% off your first order.